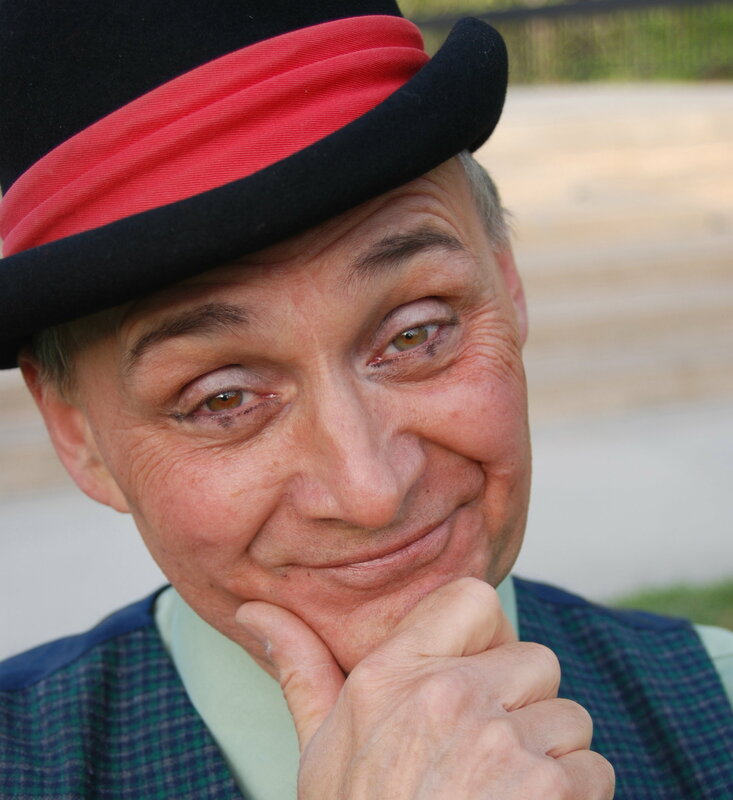 Performing professionally for over 25 years, Pierce studied mime, acting, and children's theatre at Florida State University. After completing his studies there, he toured colleges, schools, and comedy clubs with an American style of mime, and physical comedy. He is an accredited artist with Artist-in-Education programs in Georgia, South Carolina, North Carolina, and Kentucky. Tom has delighted audiences in almost every state in the Union--from the Big Apple to Bozeman, Montana, to Yazoo,Mississippi--as well as in England, Japan, Korea, the Philippines, Mexico, Hong Kong, Macao, and Cuba. Performance highlights include the Wolftrap International Children's Festival, Virginia; International Mime & Movement Festival, Philadelphia, PA; the Buffalo Philharmonic and Alabama Symphonies; Garden Theatre Arts Festival, Los Angeles; Arts Festival of Atlanta; International Performing Arts Carnival, Hong Kong; and a PBS special of his concert. Tom also conducts workshops on Mime and Clown Ministry.